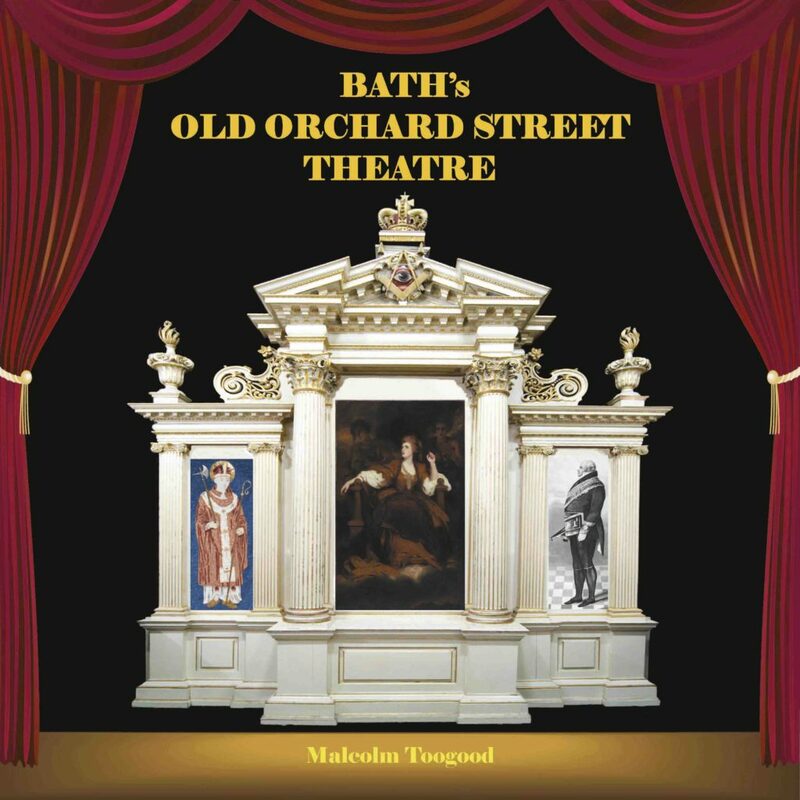 Bath’s Old Orchard Street Theatre was published in 2010, and describes the unique history of an anonymous building in a cobbled back street that became the first Theatre Royal outside of London, a catholic chapel where Bishops were ordained and, since 1865, the home of one of England’s oldest provincial Masonic Lodges. This 96 page softback book describes the history of the building stretching back 260 years to when it was built in 1750. It also provides background history of the City of Bath and of the three organisations that have owned it, plus a section on the lives of some of the main people involved. These include: Sarah Siddons, one of the finest tragic actresses of all time; John Palmer, who as well as owning the theatre, introduced the nationwide system of Royal Mail coaches; Bishop Peter Augustine Baines, who founded Prior Park College, the first Catholic University in England; John Lum Stothert, the grandson of the founder of one of Bath’s largest employers, Stothert & Pitt; and many more, including John Wood the Elder, William Hoare and Thomas Beach. Currently available from all leading bookshops, price £9.95 or on-line from Waterstones, Amazon, or eBay, among others.